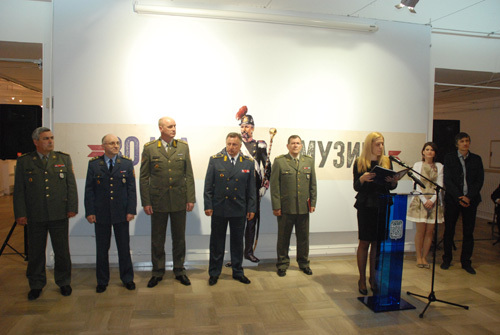 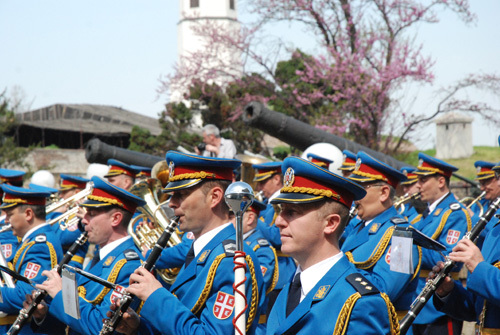 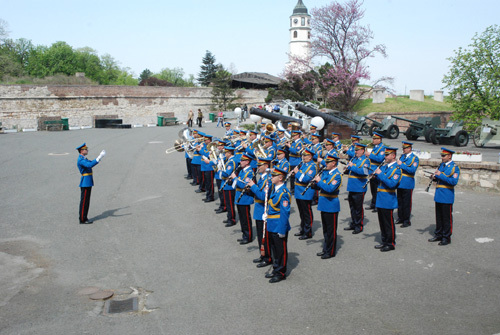 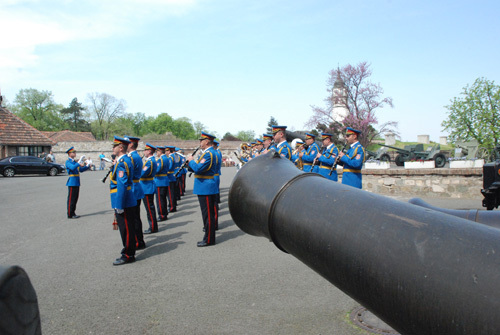 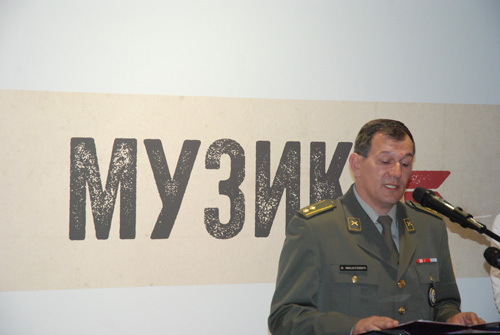 On occasion of the Serbian Armed Forces Day, Military Museum has opened the exhibition of Military Music. 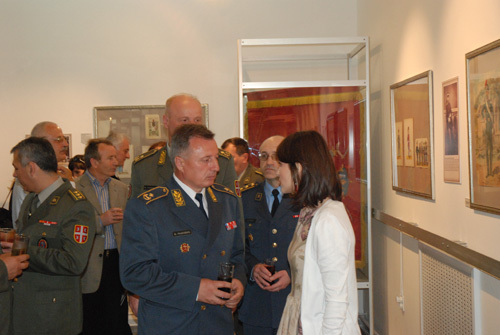 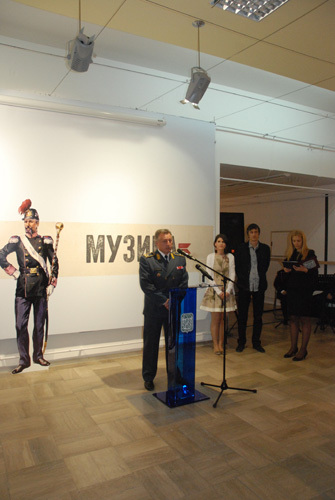 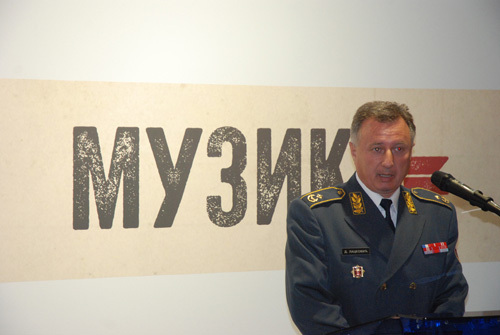 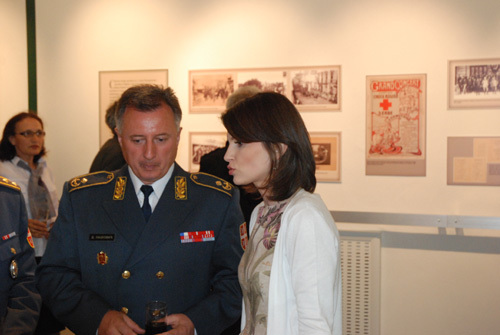 Exhibition was opened by Brigadier General Dragosav Lacković. 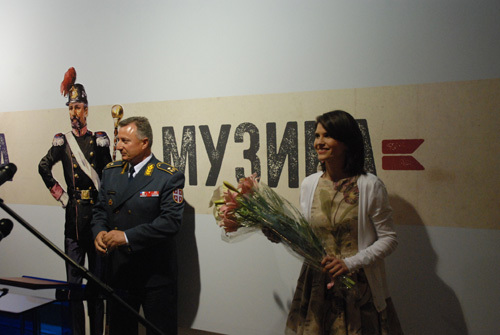 Exhibition is opened every day except Monday until May 19.